The Hmong 101 Program provides interactive multicultural education workshops and webinars about Hmong refugee experience, Hmong history and culture, and Hmong American contributions to the U.S. 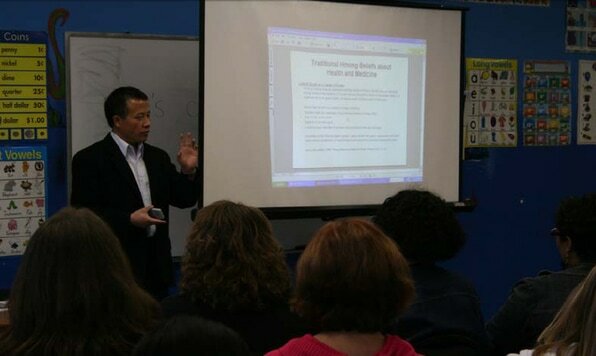 Presentations have been adapted for anti-discrimination seminars and trainings throughout the Midwestern U.S.
​Learn about Hmong is a unique multicultural education multimedia website devoted to teaching about the Hmong experience and provide greater exposure to the Hmong folk arts tradition. Learn about Hmong uses online video and other multimedia technologies to teach about Hmong cultural arts and the Hmong people.